A graduate of Collegium Medicum at the Jagiellonian University in Kraków, Faculty of Medicine. 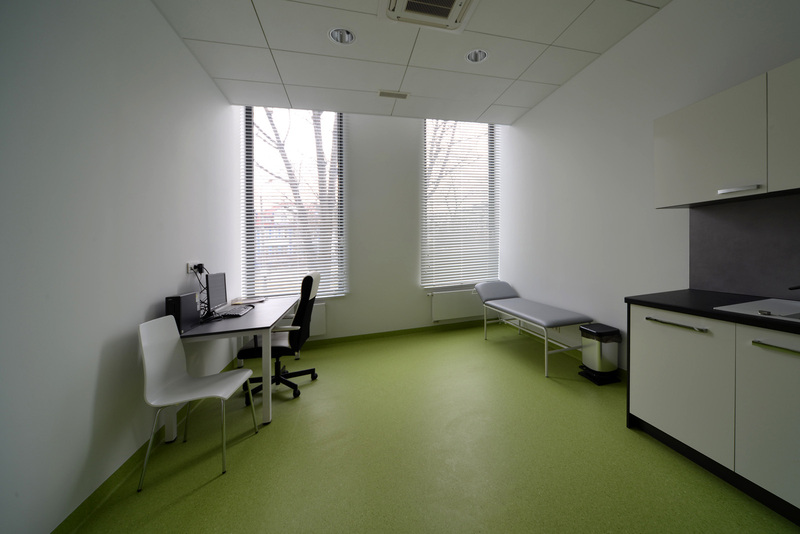 A specialist in angiology (vascular diseases) and internal diseases. A member of the Polish Society of Internal Medicine (TIP), the Polish Society of Angiology (PTA) and the Polish Scociety of Wound Management (PTLR). 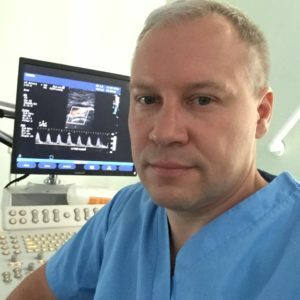 Throughout his medical career, MD Bielowski has been linked with the Department of Angiology and Cardiology at the University Hospital in Krakow as well as with the Vascular Diseases Outpatients at the Angiology Clinic in the Internal Diseases Deprtment of prof. Andrzej Szczeklik in Krakow, which is the leading facility in interventional angiology in Poland. For over the last 10 years he has been performing diagnosis, interventional treatments (intravascular) as well as conservative treatments of peripherial vessels diseases, including the most complex cases of critical ischemia in the peripheral arterial disease. He has a vast experience in performing doppler ultrasonography of arteries and veins (over 1,000 doppler examinations performed annually). A participant and speaker at scientific conferences and clinical research connected with vascular diseases. 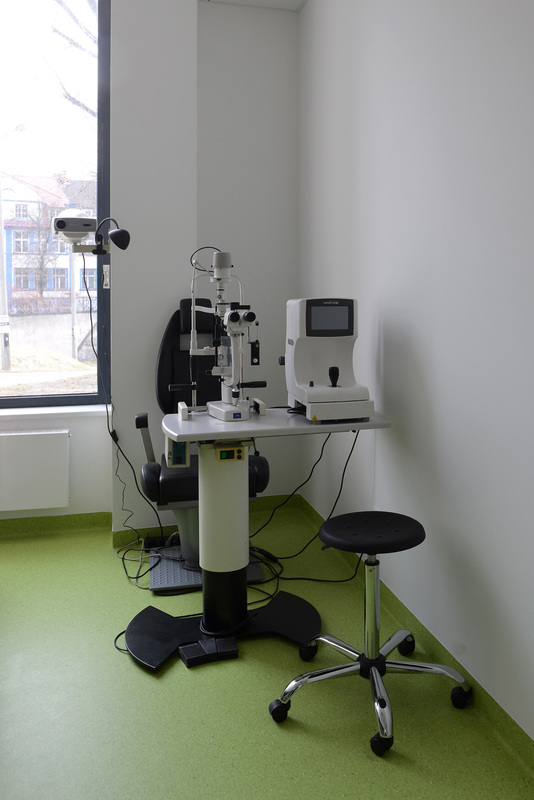 The author and admin of the Register of Angiology Procedures which includes the results of interventional treatments of the patients of the Department of Angiology and their life quality. A co-author of articles in national and international magazines covering vascular diseases. Polecam. Świetny specjalista w swojej dziedzinie.